Custom metal work may seem complicated, but it becomes easy when you work with Iron Age. From initial idea to final installation, we ensure our clients receive superior products and service. Metal Fabrication, Design & Installation in Vancouver. 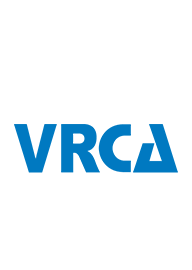 With 20 years’ experience under our belt, we can tackle any residential or commercial project. You can trust us to deliver outstanding results, regardless of the scale or complexity of the work because we likely have done it before. If we haven’t, then we can access a large network of Architects, Designers and Contractors to assist. 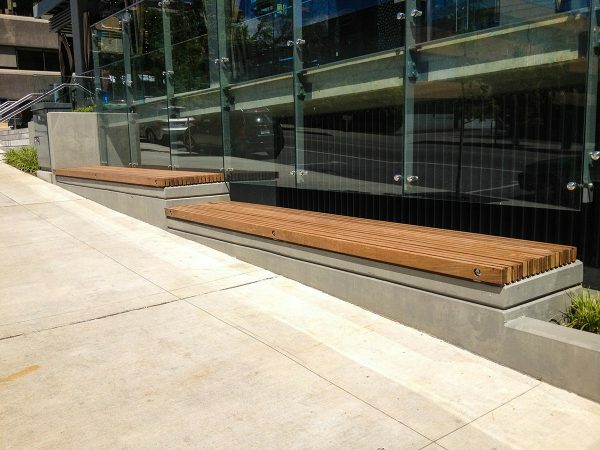 Whatever the needs of your project we can recommend, manufacture and install all fabrications. Guaranteed. Our Effort Makes Your Home Better. Unique, stylish and beneficial. 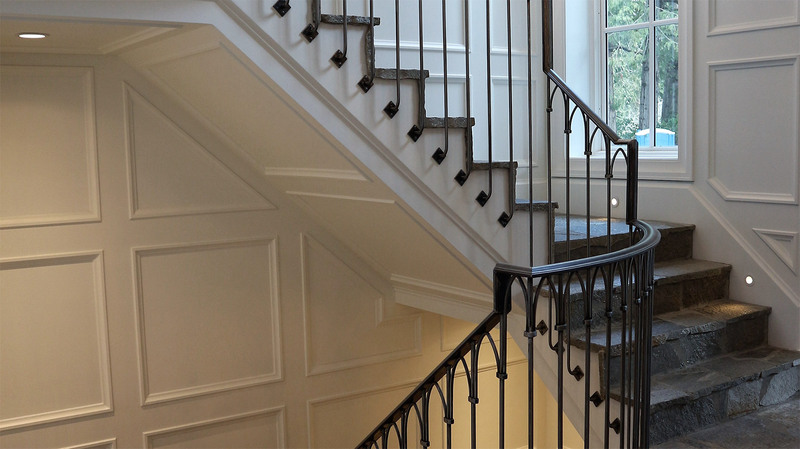 These are the qualities you bring to your home when you add customized metalwork to it. 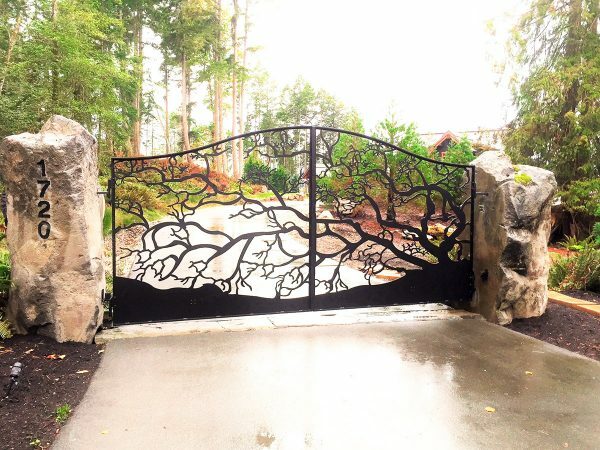 Whether it’s ornately forged wrought iron railings or custom metal doors, we’ve got your needs covered. 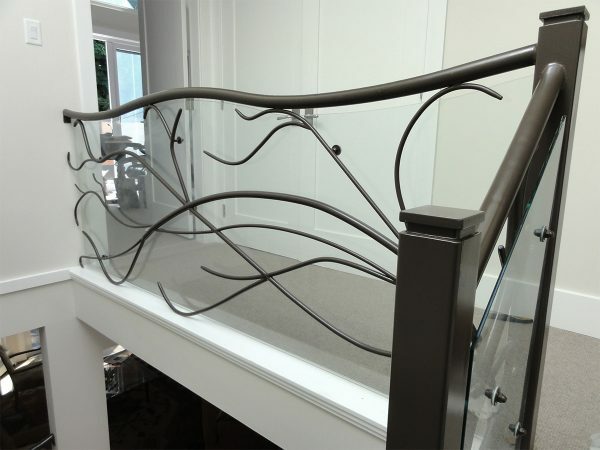 From start to finish, Iron Age provides top-quality design, craftsmanship and service combined with competitive pricing. Use our experienced product knowledge and installation expertise of customized metalworks to your advantage. 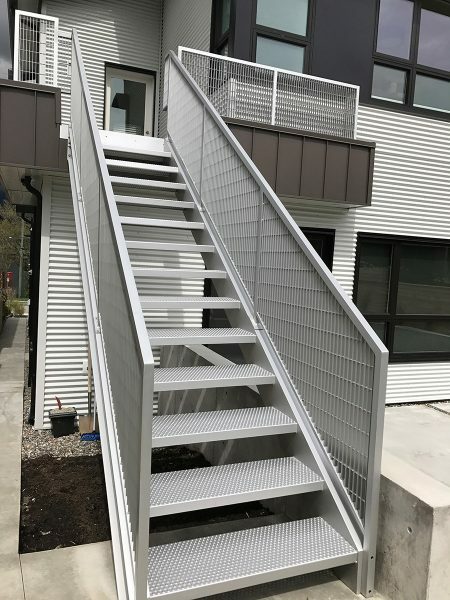 Our skills in metal fabrication and installation combined with our consultative approach makes us a valuable asset to any commercial project. We’re creative, flexible and strong, in fact some say we’re made of ‘metal’. Tired of the same old looking furniture that populates every store? Consider us! For over 20 years, we have been designing and crafting customized pieces such as: wine bars, garden arbors, indoor and outdoor furniture. Originality and creativity are the lifeblood of our work, so bring us your idea and we’ll design it just for you. We are proud and honoured to receive the ‘Consumer Choice’ award for our 10th consecutive year. 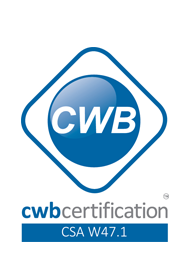 In order to be given this award, we had to pass a 4-stage rigorous process in order to evidence high quality work and customer satisfaction ratings. 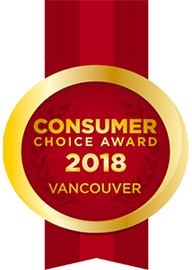 The Consumer Choice award not only provides customer recognition but encourages us to continue to improve our performance in the future. You’re on the right track. All great things started as an idea, so why should yours be any different? Your dream can come true if you turn your intentions into actions. Tell us your idea now, we’ll help you to see your dreams in reality.